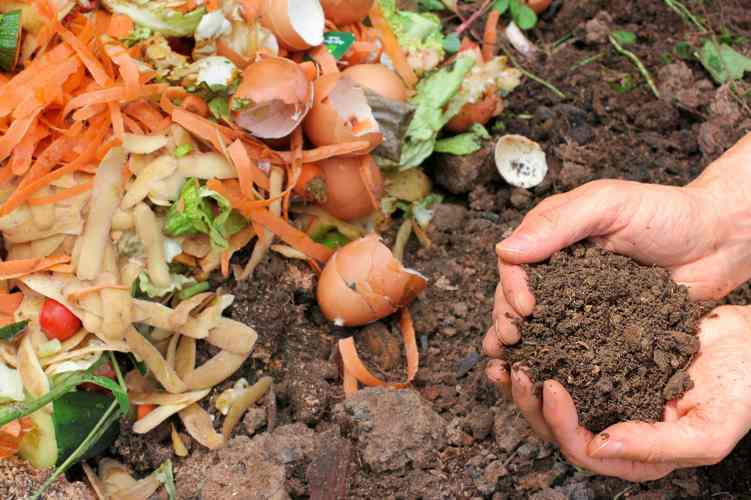 To make a liquid compost, just add equal parts of water and compost and leave it to settle for a while. The number one enemy of the gardener is, of course, the insect. 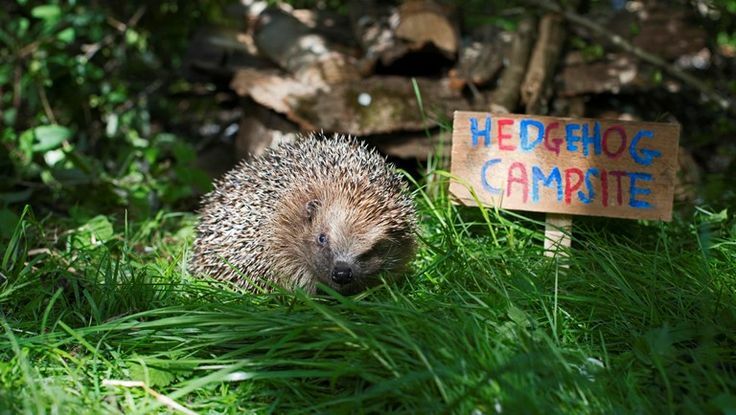 Try encouraging frogs and hedgehogs to take residence in your garden they will be happy to rid you of slugs and snails, and don’t forget that ladybirds find greenfly to be delicious! No need for pesticides! 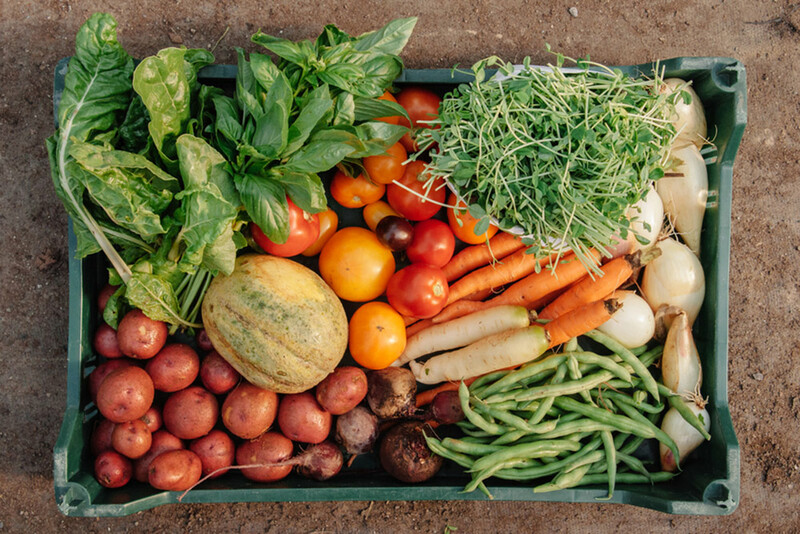 Don’t focus too much on perfection – organic gardening is about growing safe, tasty food – not perfect, synthetic shapes and sizes. Another enemy for the gardener is the dreaded weed. 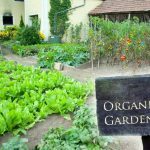 The fact that they grow so well without any form of nurturing is frustrating to say the least, but using powerful weed killers in our organic garden is not what we want to do. Instead, try laying composted straw or leaf mould. Avoid letting plants become too dry and implement regular crop rotation, this will reduce the chances of diseases. Try not to use plastic ties, these have recently been found to contain harmful preservatives. 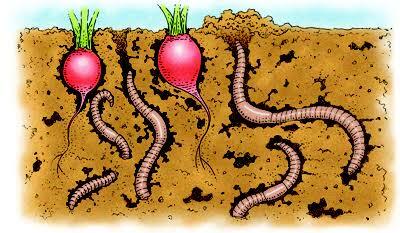 Welcome earthworms into your garden, they and their castings will help keep your soil healthy! 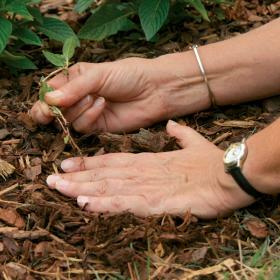 Use coffee grounds as a very effective mulch. Try installing insect traps in order to monitor exactly which insects may be causing problems in your garden .